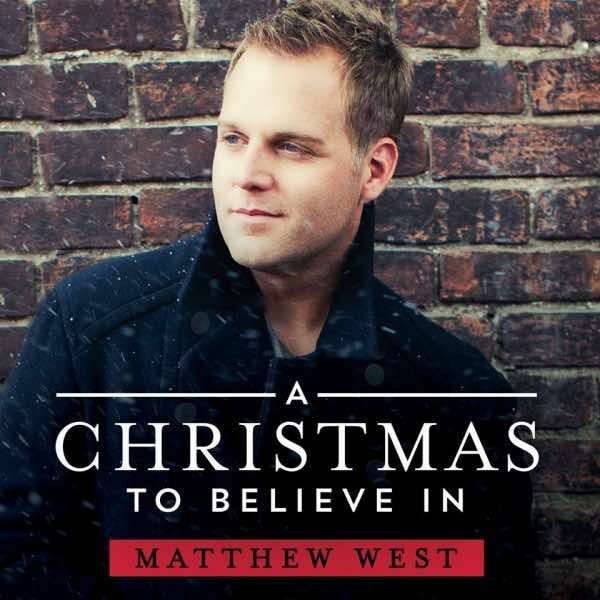 A Christmas To Believe In – based on Matthew West’s 2014 release. Custom arranged for vocal solo, back vocals, rhythm, horns and strings in the original key of D and NOW also in the key of Bb for alto solo - You will recieve both keys at purchase. 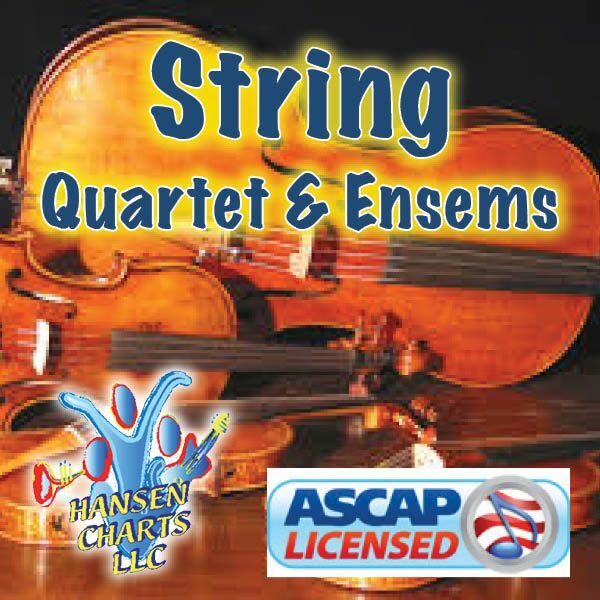 Parts include: Vocal solo, back vocals (kids), piano/rhythm, drums and percussion, piano vocal, trumpet 1, trumpet 2/alto sax sub, flugelhorn/horn sub/tenor sax sub, trombone 1/tenor sax sub, trombone 2/baritone sax sub. A full score is also included. This is a simple and fairly easy baritone/tenor solo.